If your business is looking for an accounts receivable specialist, Portfolio Credit Control has years of experience in helping companies find candidates with all the necessary attributes to successfully carry out the role. Our approach is tailored to the precise needs of your organisation, which means we will only send you candidates who we feel are right for your business on a professional and personal level. Whether you need a full time, part time or temporary accounts receivable expert, we can make the recruitment process as quick and easy as possible. Our recruitment experts know all about the day-to-day tasks an accounts receivable specialist will be asked to undertake, and so will know exactly what qualities applicants will need to demonstrate. For instance, accuracy and organisation are required in order to keep client accounts up to date and notice discrepancies with client accounts. When these errors are found, the applicant must possess the ability to approach clients and resolve the issue. This can be a delicate balancing act, as accounts receivable staff must ensure the account is brought up to date while still maintaining a good relationship with clients. Excellent communication skills will be useful here, and will also be needed to work as part of a team with colleagues. An ideal candidate will be able to demonstrate a previous ability to work well alone and with others. Our dedicated recruitment team has a strong track record of successfully finding high quality applicants for a range of businesses. We will provide all the support you need throughout the recruitment process to make sure you find the person who is right for you. 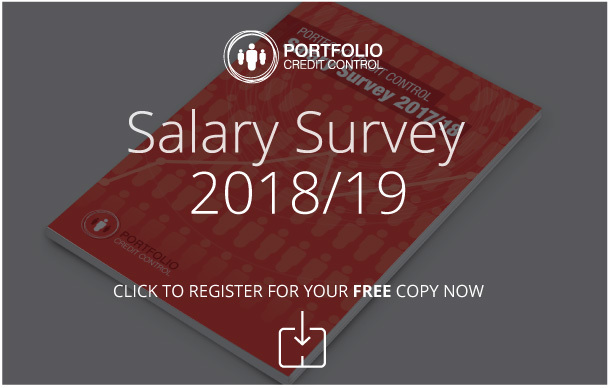 We can help with recruitment for any job in the credit control sector, from finance assistant to credit controller, reconciliation professionals and even credit managers. For more information, get in touch with our team and start planning your next recruitment drive with us.